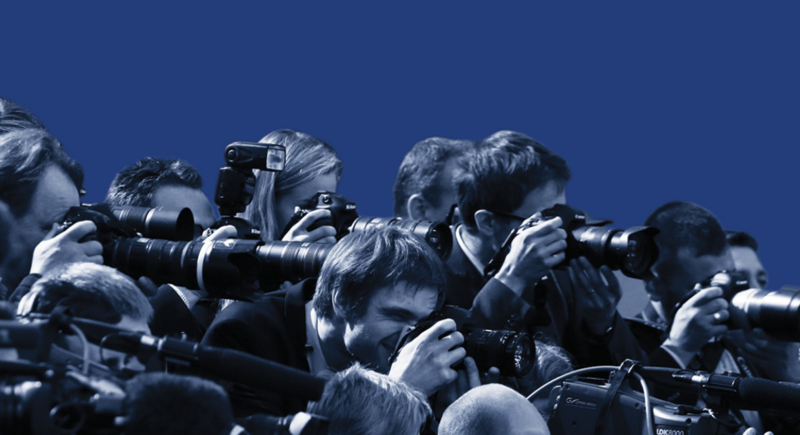 Baltic Media Health Check is an annual study that analyses trends, finances and issues of importance in the Baltic media markets. The analysis of 75 most popular media titles across newspapers, magazines, online news websites, TV and radio stations across the Baltics shows that 41 media outlet saw their audience shrink in 2017. Traditionally, print media has been taking the hardest hit and 2017 wasn’t an exception – more newspaper and magazine titles saw their audiences decline than grow. As for radio and TV, the same number of companies lost followers, as the number of companies who gained an audience. Online is the only category where more media saw their audience grow rather than fall. In 2017, 75 most popular media outlets were owned by 46 media houses. More than half (25) of them saw their turnover decline in 2017. The companies that saw the sharpest decline in turnover were Estonia’s Taevaraadio (turnover shrank by -46.6% in 2017 compared to 2016), Lithuania’s Žurnalų leidybos grupė (-39.7%) and Lietuvos ryto televizija (-21.7%). 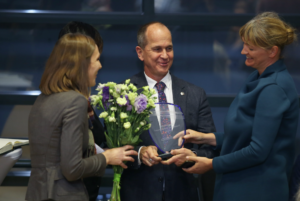 While Latvia’s Delfi and EHR mediju grupa and Lithuania’s Delfi were among the top performers when ranked by increase in turnover in 2017 compared to 2016. 30 most popular media owners operated with net profit, while every third company suffered losses last year compared to 2016. Ownership consolidation continued as the number of companies owning top media decreased from 53 in 2014 to 46 in 2017. This consolidation has lead to a situation where six media groups own 37 of the 75 most popular media outlets in the Baltics. 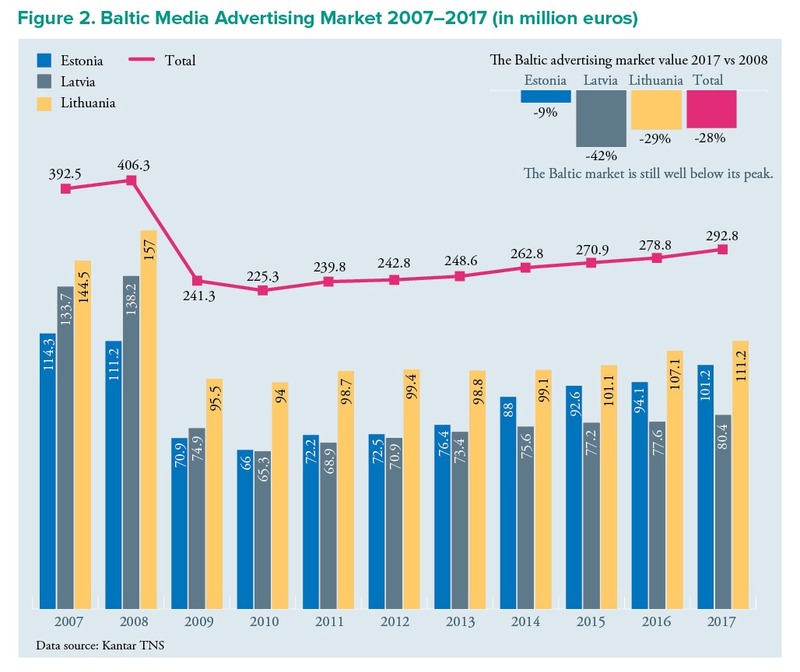 The Baltic Media Health Check 2017-2018 provides not only the analysis of audience and financial trends of the most popular media titles in the Baltics. This year the report’s focus is on how Baltic media houses are embracing the digital age, featuring in-depth interviews with the owners and top executives of the biggest media groups in the Baltics as well as other articles on innovations that media are bringing to life to reach new audiences and grow their impact. 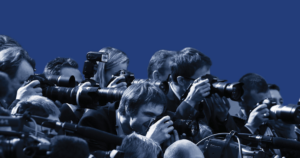 Read the full report here – Baltic Media Health Check 2017-2018. Intervija ar All Media Baltics vadītāju Pjēru Danonu latviski – All Media Baltics: nākotnes Baltflix. Intervija ar Eesti Meedia valdes priekšsēdētāju un vadītāju Svenu Nūtmanu latviski – Eesti Meedia: digitālā satura nodalīšanas veiksmes stāsts. Intervija ar Ekspress Grupp uzraudzības padomes priekšsēdētāju Andrē Veskimeisteru un Ekspress Grupp mediju grupas lielāko akciju īpašnieku Hansu Luiku latviski – Ekspress Grupp: viena klikšķa tramplīns.